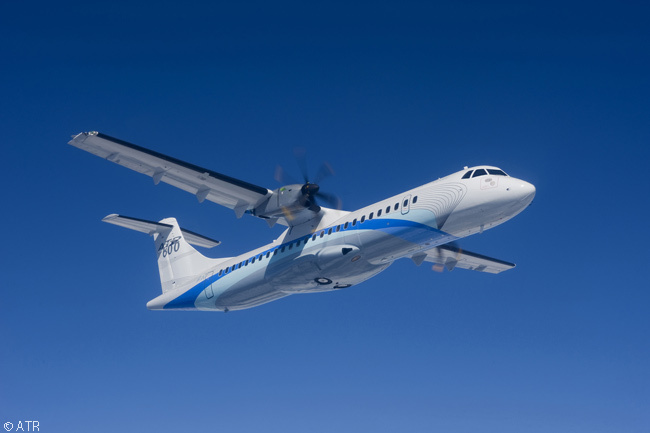 Indonesia’s national airline Garuda Indonesia has agreed to lease up to 35 new ATR 72-600 turboprops from Danish leasing firm Nordic Aviation Capital. The new deal includes firm orders for 25 ATR 72-600 aircraft and options for 10 more. The order, including the options, is valued at more than $840 million. Garuda Indonesia will start taking delivery of its new ATR 72-600s in November. 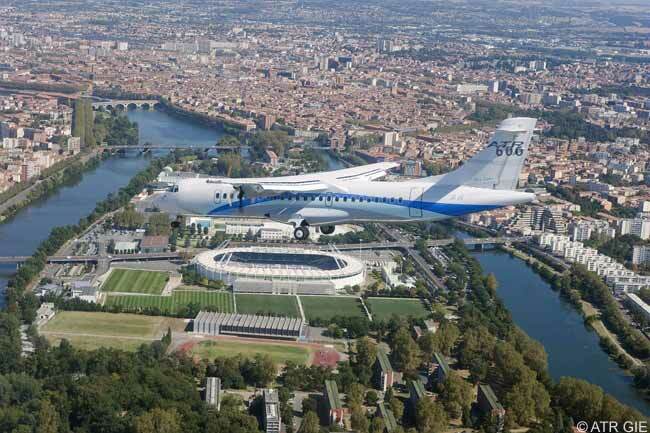 Each aircraft will be configured with 70 seats and will feature ATR’s ‘Armonia’ cabin. The airline will use the regional airliners for the development of both tourism and business throughout the Indonesian archipelago as well as to feed Garuda Indonesia’s main hubs, at Jakarta, Denpasar, Makassar, and Medan. ATR says that since 2005 it has won a large majority of the orders in Southeast Asia for regional aircraft below 90 seats, having won orders for some 170 aircraft region-wide. 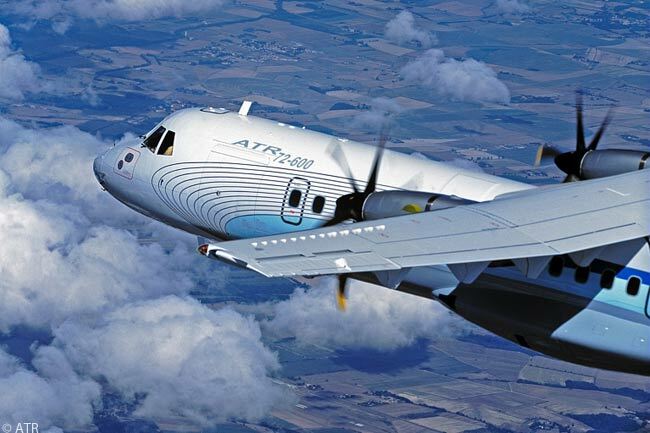 ATR has received firm orders for more than 85 aircraft from Indonesian carriers since 2008 and says around 100 ATR turboprops will be in operation in Indonesia within the next two years. According to ATR, the new deal for 35 ATR 72-600s also underlines NAC’s role as a key player in the regional-aircraft leasing business. 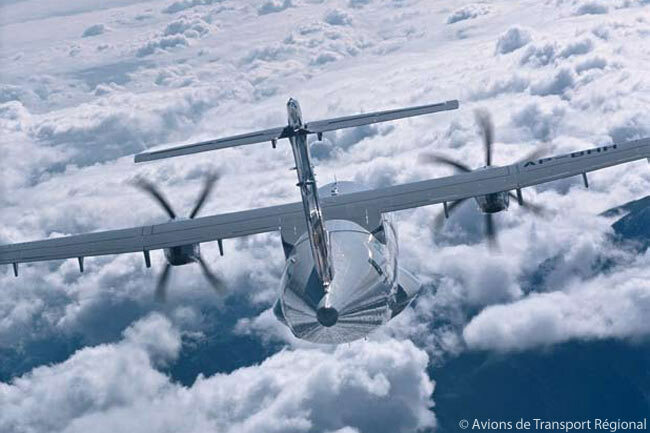 The Danish lessor is substantially building up its portfolio with modern ATR turboprops and placed a record order for up to 90 ATR -600s at the Paris Air Show 2013. NAC is playing a major contribution in both developing and expanding regional aviation operations all over the world, according to ATR. In the near future, with the arrival of the 25-35 new ATR aircraft for lease to Garuda, NAC will be managing a fleet of some 150 ATRs. Garuda’s lease deal with NAC forms part of the airline’s ‘Quantum Leap 2011-2015’ transformation and expansion program. This program is designed to broaden and strengthen Garuda’s route network domestically, while at the same time enhancing customer service by offering a wider choice of destinations and travel options. “We are very happy to be developing our regional business with ATR 72-600s, the aircraft which stand out as one of the best choice for short-haul flights and operations between the various islands of Indonesia,” says Emirsyah Satar, president and chief executive officer of Garuda Indonesia. According to ATR, Garuda’s efforts to develop its network of destinations and improve service quality is part of the airline’s move to join the SkyTeam global alliance in March 2014 and in anticipation of 2015’s ASEAN Open Sky policy. Additionally, as a flag carrier, Garuda is committed to increasing national connectivity in accordance with the Indonesian government’s ‘Masterplan for Acceleration and Expansion of Indonesia’s Economic Development’ program. “We are pleased to further expand our business both with Garuda and ATR and to contribute to deploy optimal regional air connectivity across Indonesia,” says Martin Møller, chairman of Nordic Aviation Capital. “Southeast Asia is definitely providing us with huge leasing potential and the ATR 72-600s perfectly match the requirements for short-haul travel in terms of low operating costs, comfort and ability to operate in small airfields and remote areas,” adds Møller. As of the first half of 2013, Garuda operated 126 aircraft on routes serving 39 domestic destinations and 20 international destinations throughout Southeast Asia (Kuala Lumpur, Penang, Singapore and Bangkok); the Middle East (Jeddah and Abu Dhabi); Asia (Tokyo, Osaka, Beijing, Shanghai, Guangzhou, Hong Kong, Taipei and Seoul); Australia (Sydney, Melbourne, Perth and Brisbane); and Europe (Amsterdam), from its four hubs in Indonesia.